Facebook has made it clear they want to get rid of ICO advertisements. This new form of raising money received a lot of regulatory scrutiny. As such, Facebook decided to ban all of these advertisements moving forward. So far, their system still needs some work, as ICO ads are still appearing. It is evident initial coin offerings are of great concern as of right now. This new form of raising money is not legal in the eyes of the SEC. Other regulators around the world are not too happy about this new business model either. 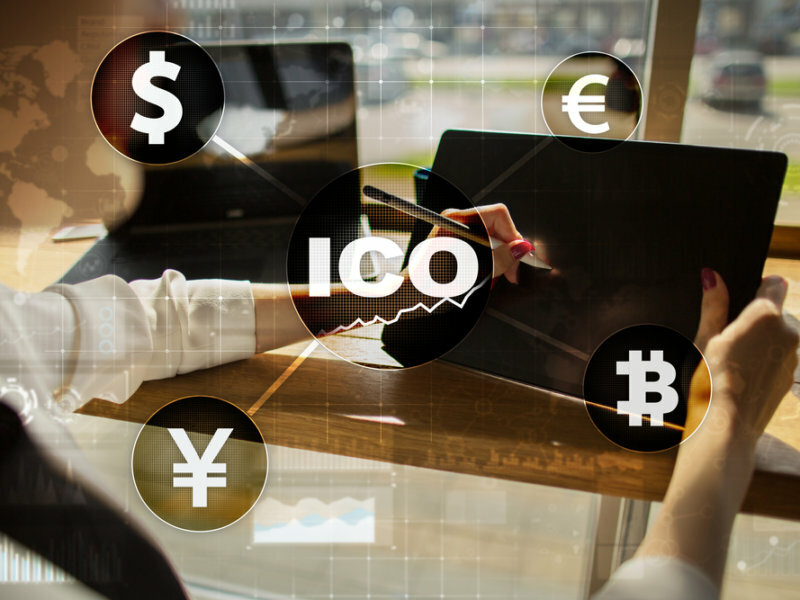 As such, social media platforms have to crack down on any advertisement campaign involving ICOs and similar models. That is much easier said than done, for obvious reasons. According to Facebook, it should be impossible to pay for an ICO ad campaign on the platform as of right now. While that is a commendable change, it’s not factually correct. As of right now, ads for at least one ICO are still showing up. Considering how this is a new campaign, it somehow got approved by a Facebook employee. It has to be said, the Dorado advertisement is rather interesting. It doesn’t mention cryptocurrency or tokens in any way. Perhaps this is why it slipped through the mazes at Facebook. Even so, it clearly has the term ICO in the title and sues this exact same business model. We can only hope this ad gets removed rather soon, but for now, it is still visible. A worrisome development, as companies often pay good money to run Facebook ad campaigns. Whether or not Facebook suddenly changed its mind regarding ICO ads, remains to be seen. Anything is possible in this day and age. However, the company doesn’t want ay legal trouble because of their advertisements either. Initial coin offerings need to file with the SEC in the US. It is unclear – and doubtful – the Dorado team did exactly that. An interesting situation worth keeping an eye on, that much is evident.